Do you want pure enjoyment and experience the real Tuscany? We work together with properties that we find very special. The owner has created a place with heart and soul for you to go on holiday. Personal attention is something they all have in common. Most of them are small, where the owner lives also permanently. When selecting the properties we have looked at aspects that we personally find important. Beautiful buildings that have been carefully restored. Stylishly furnished rooms and apartments. Quality and comfort. Gardens that invite you to explore. Properties where you can enjoy in peace. Have a look at the properties and let us know where you want to go. 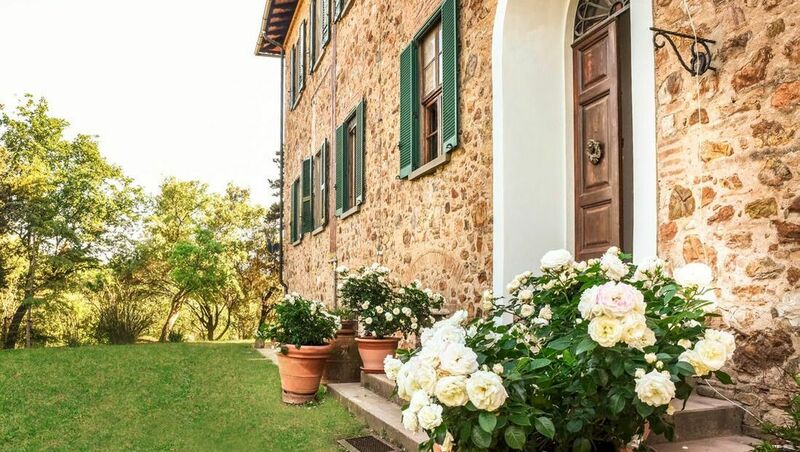 Or ask for free advice about the property that best suits your trip to Tuscany. This list is only a selection of our properties. Were you not able to make a choice? Please contact us.